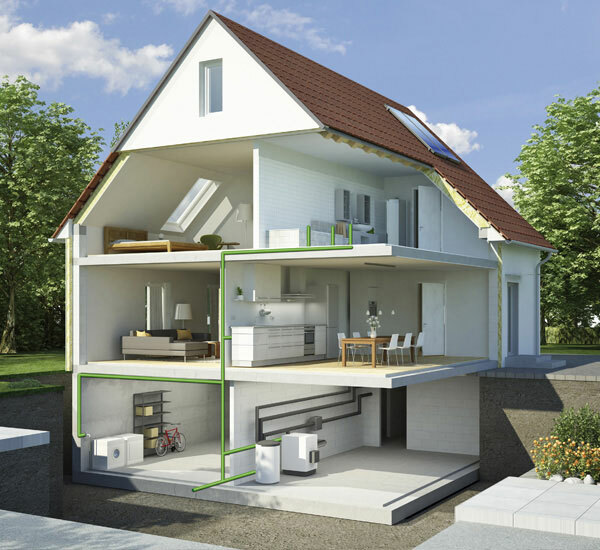 There is a reason that our aims are entitled "Everything for drainage". This is because we concentrate on what we do best: integrated solutions for the drainage of building and property from one source - KESSEL. In other words, you can be sure that we will find the right solution for your drainage problem. 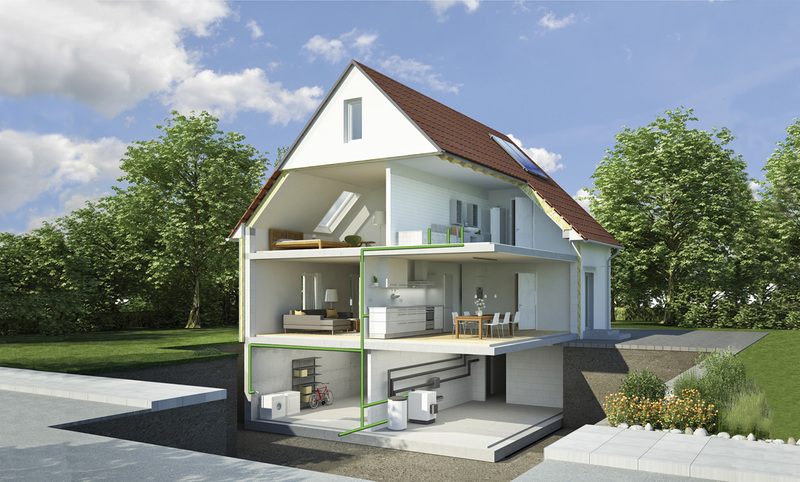 KESSEL product lines offer solutions for residential housing as well as commercial buildings and underground construction: the range includes backwater protection devices, drains for interior or exterior installation, pumps / lifting stations, grease and fuel separators, inspection chambers, rainwater management systems and surface drainage products. For unique customer requirements, KESSEL has created a custom project department staffed by engineers and computer draftsmen to develop and design solutions for all your needs.